With many countries legalizing the trade of AltCoins, it is clear that cryptocurrencies are here to stay. And given the inherent scale, security, decentralizability and robustness of the underlying technologies (think blockchain and cryptography), cryptocurrency is the currency of the future. But the crypto marketplace is still in a stage of evolution before it can take on traditional fiat currency. Traditional currencies are more liquid, less volatile due to large acceptance and have regulated exchange systems. But recently, a radical development is underway in the cryptocoin evolution – cryptocurrency derivatives and futures. For traders, futures trading offer many additional benefits over just holding bitcoins in your wallet and hoping for things to be bullish. 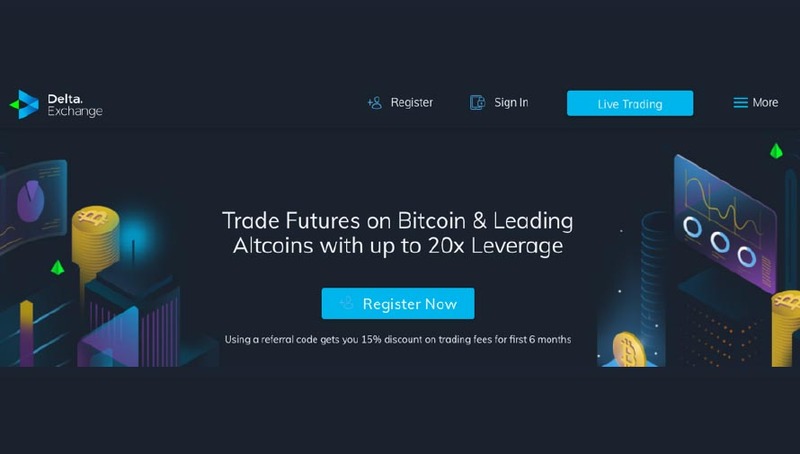 I was curious about how to get into AltCoin Derivatives Trading when I stumbled across Delta Exchange. I went ahead and created an account with Delta Exchange. After adding a little of my bitcoin balance to the delta exchange account i started exploring the platform and crypto futures in general. I believe that Delta Exchange has a promising future – pun intended. So, here’s the delta exchange mock trading page for the inquisitive crypto buffs.